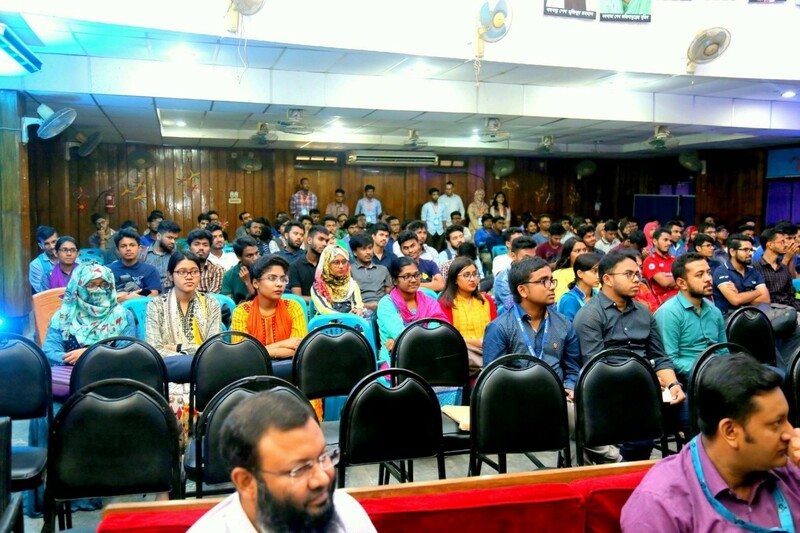 Welcome to the Department of Industrial and Production Engineering (IPE) under the faculty of Textile Engineering Management and Business Studies at Bangladesh University of Textiles. With a new concept in the branch of Textile Engineering in Bangladesh as well as in the world offering B.Sc. in Textile Engineering with specialization in Industrial and Production Engineering department started it’s journey in 2015. Traditional Textile Engineering deals only Textile based courses. The vision of the department is to bring our existing Textile Engineering education to a globally demanding engineering education for all industrial and service sectors including Textiles and Ready-Made Garments (RMG). 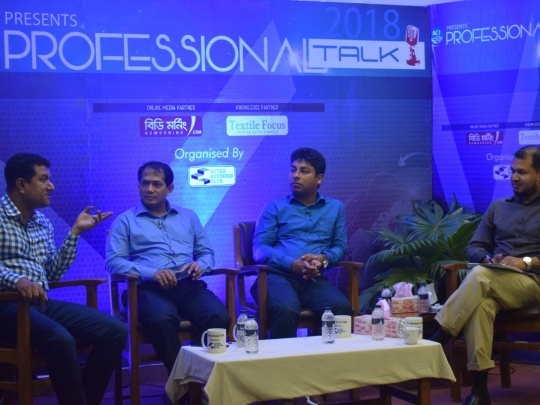 It is always a reality that either with only basic engineering knowledge or with only Management skill, the industry entities face difficulties to be successful in the business. But the curriculum of our department is balanced with Textile Engineering and Management Sciences which will surely help the graduates of the department to contribute in the industries to run in an effective way which is most demanding of this time. Thanks to our impressive pool of talented multidisciplinary faculty members in the department for taking challenges and their continuous efforts to achieve the vision of our department. We invite you to learn more about our unique department of Industrial and Production Engineering (IPE) in Textiles. Industrial and Production Engineering (IPE) is a globally recognized engineering fraternity concerned with the development, improvement, implementation and evaluation of integrated systems of people, money, knowledge, information, equipment, energy, material and process. It is very necessary for any manufacturing industry and also service providing enterprise to implement this concept of engineering and principles of management science. Industrial engineers work to eliminate waste of time, money, materials, man-hours, machine time, energy and other resources that do not generate value. IPE engineers figure out how to do things better, they engineer processes and systems that improve quality and productivity. Industrial Engineers can run any industry by improving efficiency as well as effectiveness of operations. Textile and Ready-made Garments (RMG) industry is the main manufacturing entity in Bangladesh. To make our Textile and RMG sector competitive in the global market, Graduates of Textile Engineering equipped with the tools of Industrial and Production Engineering can be of great value. Its uniqueness will help the graduates of the department to support the contemporary & succeeding needs of the Industries, especially in Textiles and Garments sectors of Bangladesh. Recognition of Industrial & Production Engineering (IPE) Team in every Textile Industries in Bangladesh. Development of curriculum foe IPE department according to the industry requirement. Continuous Linkage or Collaboration between Industry and the Department. Skill Development of Faculty Member and Staff. Modernized Lab Facilities to be established in the Department. Collaborative Research Activities between Local and International Universities offering IPE degree. Applying tools and techniques of IPE in the industry more effectively. Improving Productivity of our RMG and Textile Industry. Proper Quality Management of our Industry. Creating opportunity of Textile Engineers specialized on IPE in Textile Industry. Dr. Ali has industrial experience on the technology of Short Staple Spinning Process and Machinery, Management Information System (MIS) and Quality Management of Textile Spinning Mills. He has a long teaching experience on Yarn Manufacturing, Fibre and Yarn Testing and Theory and Design of Spinning Machinery for the B.Sc. and M.Sc. in Textile Engineering program. 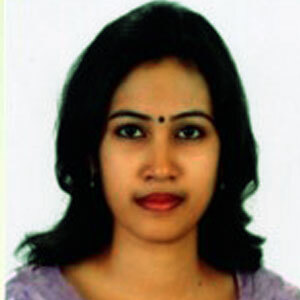 Dr. Ali has also a strong experience on the Academic Regulation of Textile Engineering program. He has capability on the Production of Fibres from Synthetic and Natural polymers and their thermo-Mechanical properties using Differential Scanning Calorimetry (DSC) and Dynamic Mechanical Analyzer (DMA). He is skilled as a Textile Consultant for Spinning Mills. He has also experience on the Marketing of Textile fibres, Spinning Machinery and Textile Testing and Quality Control Equipments. He has extensive research experience on the Dielectric Characterization, FTIR, Raman spectroscopy, Small Angle X-Ray Scattering (SAXS) and Electrical Actuation of Dielectric polymers. Electro-Spinning, Advanced Fibres & Textiles. Dr. Ali stood First Class First position in the combined merit list in B.Sc. in Textile Engineering under the University of Dhaka. He received scholarship from the Ministry of Education, Government of the People’s Republic of Bangladesh for pursuing M.Sc. in Textile Engineering at the University of Bolton, UK. He has been awarded scholarship under the Global Centre of Excellence (GCOE) program of Ministry of Education, Culture, Sports, Science and Technology, Japan for undertaking Doctor of Philosophy at Shinshu University. Md. 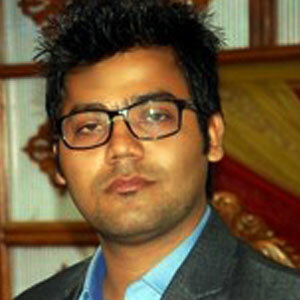 Abu Sayeed Biswas joined Bangladesh University of Textiles as a lecturer in June 2014. His strong educational background and interest of research and sharing knowledge bring him to this profession. 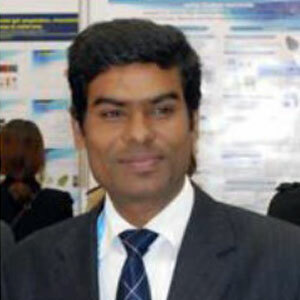 He is a member of World Bank ‘Campus networking project’ at Bangladesh University of Textiles. He is also acting as a moderator of the University science Club. Mr. Sayeed’s teaching interests include engineering materials analysis and development, automation & control of industrial machines and thermodynamics. Computational fluid dynamics, renewable energy system, fluid and thermal energy system, industrial robots, flexible manufacturing system, biomechanics. Md. 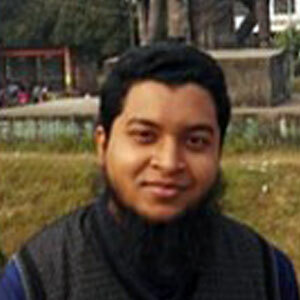 Abu Sayeed Biswas received his B.Sc. degree in Mechanical Engineering from Chittagong University of Engineering & Technology. Now He is pursuing his M.Sc. degree from Bangladesh University of Engineering & Technology. He has achieved government scholarship & awards during his educational life for extraordinary academic performance. Md. 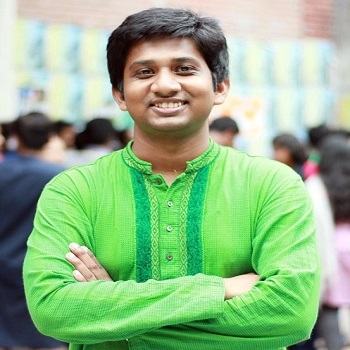 Mamunur Rashid is working as a Lecturer, Bangladesh University of Textiles since 2015. His area of expertise on the courses – Engineering Materials, Manufacturing Process, Engineering Drawing and Graphics, Operations Management, Supply Chain Management. He has professional experiences in both Textile and Garments units to apply Industrial Engineering tools and techniques. He looked after overall operations of printing unit in DBL Group. He developed an efficient MIS system which can provide production and quality up to date data analysis of every hour. He was acting as Lean Technologist - responsible to implement Lean Technology in the sister concerns of the Group. 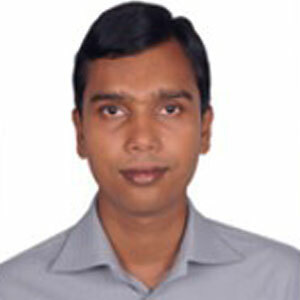 He has consulting experience to design details of two screen printing factories. He has experience in designing improved process for operations which can lead a decrease in operational cycle time. He also did a Layout planning for material movements in various paths in the production floor. He attended International Conferences in Dhaka and also in Indonesia - 4th International Conference on Industrial Engineering and Operation Management (IEOM - 2014). His interests in project works encouraged him to participate in National Level Quality Control Circle Projects (18th & 19th NAQC) and named Extra-Ordinary performer group in the convention. 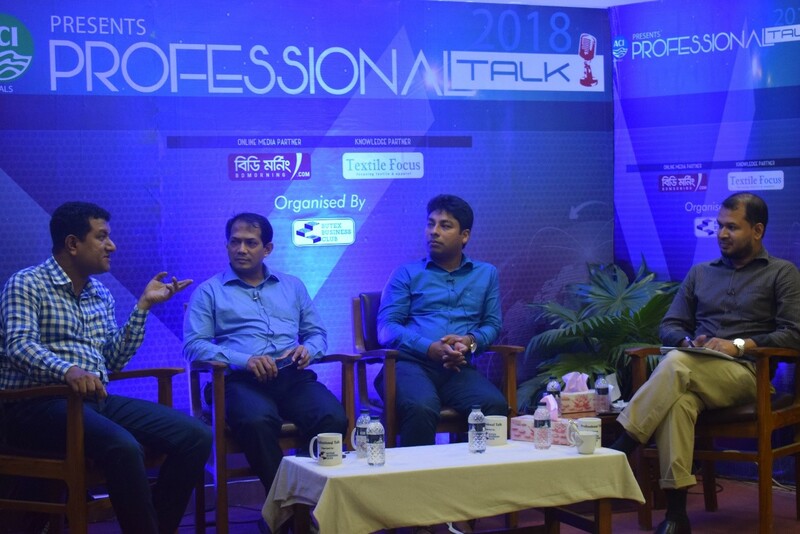 He is a Lifetime member of Bangladesh Society for Total Quality Management (BSTQM) and actively participates with the society activities to promote quality in all aspects of our lives in Bangladesh. Md. Mamunur Rashid is continuing his Masters of Science in Industrial and Production Engineering, faculty of Mechanical Engineering at Bangladesh University of Engineering and Technology. He also completed his Bachelor of Science degree in Industrial and Production Engineering from the same university. His M.Sc. research is undergoing on designing supply chain network to optimize between Demand and Supply using Artificial Intelligence (Particle Swarm Algorithm and Ant Colony Optimization). Md. 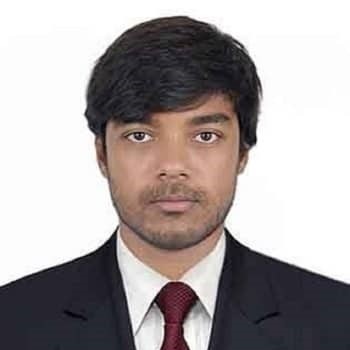 Ahasan Ahamed joined Bangladesh University of Textiles as a lecturer in 24 August 2015. His teaching topics are Machine design & Machine tools development, Software Drawing, Engineering Materials analysis and development, automation & control of industrial, Thermodynamics & Heat transfer and Mechanics. Refrigeration & Air Conditioning, CFD, Machine Design, renewable energy system, Fluid Mechanics, Heat transfer & Thermal Engineering. Md. Ahasan Ahamed achieved degree of B.Sc in Mechanical Engineering from Bangladesh University of Engineering & Technology (BUET). Now He is continuing his M.Sc. Programme from Bangladesh University of Engineering & Technology (BUET). He has achieved Dean Scholarships, Position Scholarships, Board Scholarship & different types of award during his educational life. Rashid Anzoom and M Ahsan Akhtar Hasin, “Application of Ant Colony Algorithm in Fleet Assignment Problem”, Production and Operations Management Society (POMS) International Conference 2018, Kandy, Srilanka. Pramiti Sarker, Kais Bin Zaman, Rashid Anzoom, “ A multi-objective Optimization Approach for the Analysis and Mitigation of Vulnerability of Road Network in Dhaka City”, 12th Global Engineering, Science and Technology Conference, 2016, Dhaka, Bangladesh.